Home » Investment ideas » Why should FDs be a part of every investment portfolio? When it comes to investing for multiplying your savings, it is important to invest smartly. Today, there are several investment avenues, such as stocks, equity shares, mutual funds and more. However, most of these investments come with an inherent risk, involving market fluctuations or rise in inflation. One way to reduce the overall risk in your investment portfolio, is to diversify, or spread your money between different investment options. 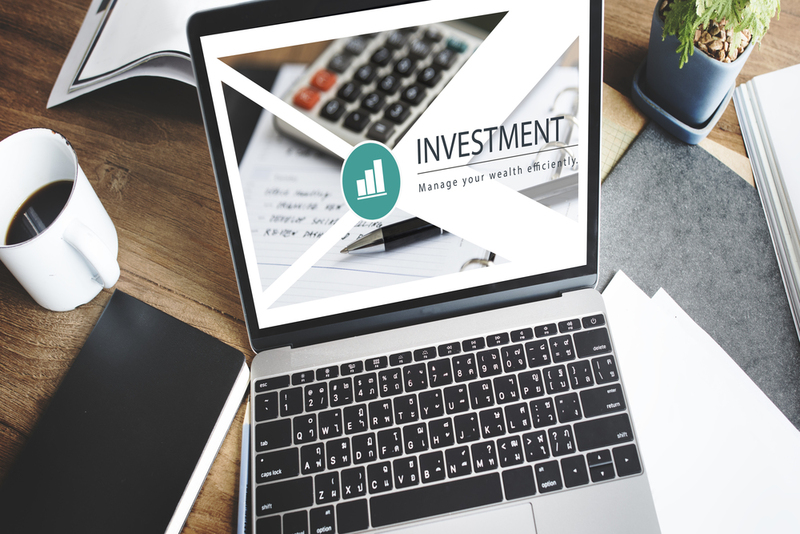 To mitigate the risk and balance your investment portfolio, you can invest a portion of your savings in fixed deposits, which offer fixed returns at a pre-determined rate. When you invest in fixed deposits, you can build a sizeable corpus that can be used to fulfil your investment goals. By staying invested for a longer period, your interest compounds year after year, which helps you make most of the accrued interest. Fixed deposits enable you to choose interest payout options to suit your financial goals. If you’re a pensioner looking for a steady stream of funds, you can opt for a non-cumulative fixed deposit with a monthly payout. Alternatively, if you’d like to build a large retirement corpus, a cumulative FD is the way to go. By choosing a longer tenor, you can accumulate a larger amount of savings. Though equities and stocks are essential investment options, their proportion in one’s portfolio should be based on risk appetite, investment goals and age. Invest a sizeable portion of this corpus in fixed deposits, to keep your capital safe, and to receive an assured amount at maturity. When investing in tax-saving FDs with lock-in period of 5 years, you can claim up to Rs. 1.5 lakh as tax deductions on your FD investment. Also, you are exempted from paying tax if interest earned on your FD is less than Rs. 5000. Under Section 80D, you don’t need to pay taxes, if your income is below the minimum taxable limit. All you need to do is submit Form 15G, or Form 15H if you’re a senior citizen. Make sure you submit these forms, right at the start of the Financial Year, to avoid incurring taxes. With market volatilities at an all-time high, financiers have hiked interest rates, which is why now is the best time to invest in fixed deposits. You can benefit from higher interest rates, and gain higher returns, while enjoying a host of other benefits that make FDs a must-have element in your investment portfolio.